VA’s specialized programs for Veterans experiencing homelessness serve hundreds of thousands of homeless and at-risk Veterans each year. 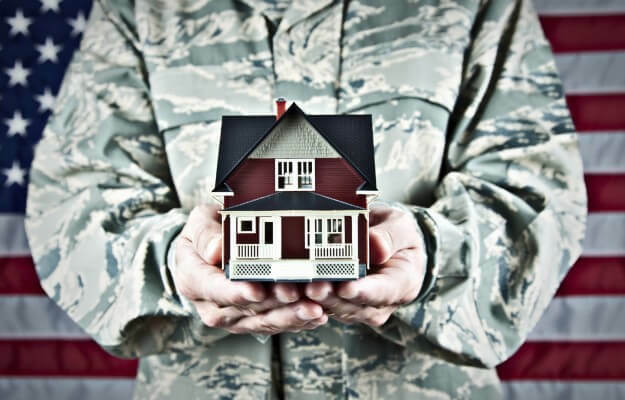 In collaboration with Shelter House, VA programs provide local Veterans with housing solutions, employment opportunities, health care, justice- and reentry-related services and more. 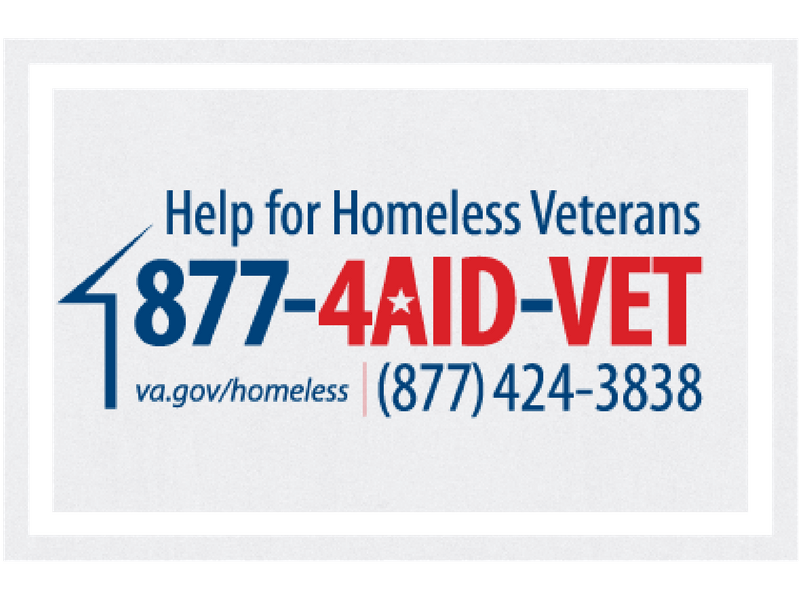 VA Grant and Per Diem Program (GPD) offers transitional housing and support services for Veterans experiencing homelessness. 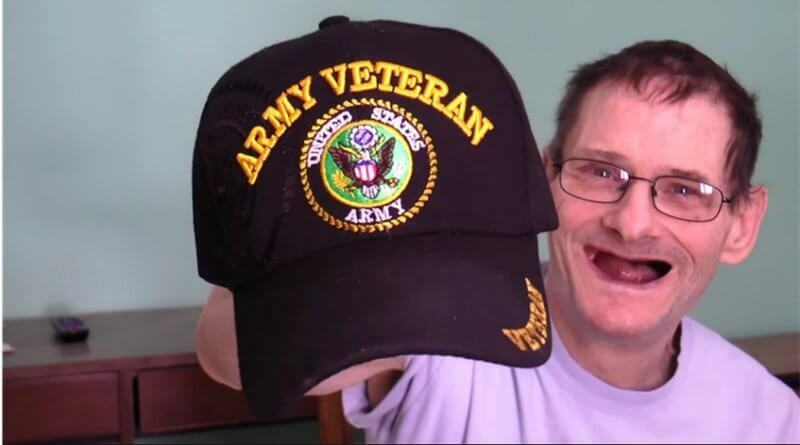 The purpose is to provide supportive housing and/or supportive services with the goal of helping Veterans achieve residential stability, increase their skill levels and/or income, and obtain greater self-determination. Housing Case Managers work with the VA Grant and Per Diem Coordinator to identify potential program participants in Johnson County. Together, our staff and VA assist Veterans in accessing appropriate healthcare, substance abuse services, and mental health recovery services to ensure successful housing stability. Shelter House has 11 beds designated for Veterans participating in the GPD program. Maximum stay for participants is 24 months, with the goal of moving Veterans into permanent housing.